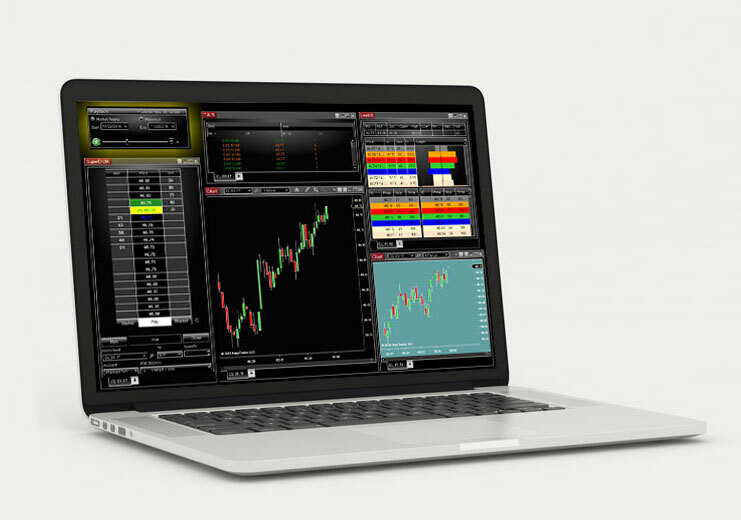 is one of the best learning tools in the trading industry. Market Replay allows the professional or beginning trader to replay data on their own time, at their own pace, and as many times as needed. and all recorded markets and delivers this market data to all NinjaTrader windows as if it was happening in real-time. Therefore, you can have multiple SuperDOMs and charts replaying different markets all at the same time. You can trade in simulation against this data at varying levels of replay speed. Market Replay is like a DVR for your Ninja Trader. Replay every market tick or pip whenever you like. Copyright © 2017 Market Replay Data LLC. Testimonials appearing on marketreplaydata.com may not be representative of the experience of other clients or customers and is not a guarantee of future performance or success. Hypothetical performance results have many inherent limitations, some of which are described below. No representation is being made that any account will or is likely to achieve profits or losses similar to those shown. In fact, there are frequently sharp differences between hypothetical performance results and the actual results achieved by any particular trading program. One of the limitations of hypothetical performance results is that they are generally prepared with the benefit of hindsight. In addition, hypothetical trading does not involve financial risk, and no hypothetical trading record can completely account for the impact of financial risk in actual trading. For example, the ability to withstand losses or to adhere to a particular trading program in spite of trading losses are material points which can also adversely affect actual trading results. There are numerous other factors related to the markets in general or to the implementation of any specific trading program which cannot be fully accounted for in the preparation of hypothetical performance results and all of which can adversely affect actual trading results.